New platform, new look, new everything. 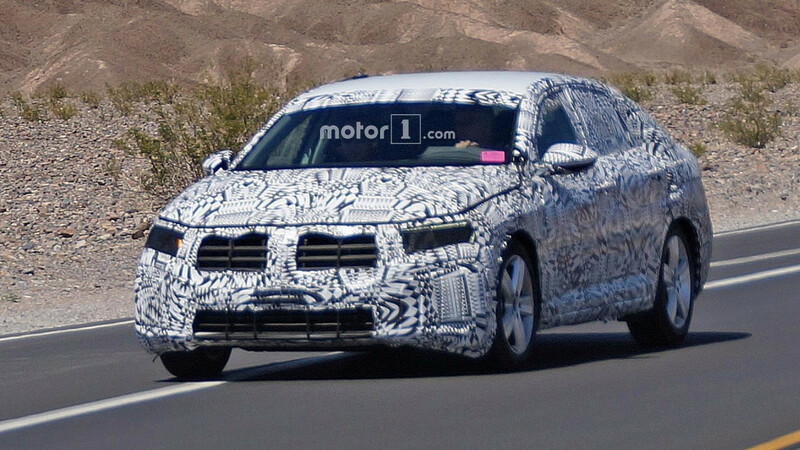 The next-generation Volkswagen Jetta will debut in January 2018 at NAIAS in Detroit, but you’ll have to wait a bit more to see the GLI version our spies have just spotted roaming the streets. You can easily tell this is the hotter derivative of the compact sedan just by looking at the red brake calipers and dual exhaust tips at the back. The fact that it rides lower on bigger wheels is also a dead giveaway that we’re dealing with the sportier derivative. 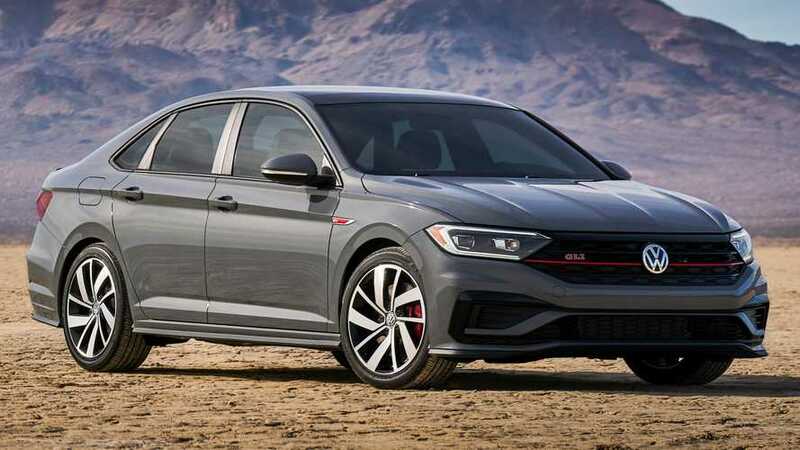 With VW North America CEO’s Hinrich Woebcken promising the GLI will arrive approximately 12 months after the regular Jetta, it likely means the model is due for the 2019MY. While the outgoing Jetta GLI has lost its manual transmission for its final (and shortened) model year, there is hope the new one will bring it back to please the purists. Automakers have the tendency to overuse the term “all-new,” but in the case of the next-generation Jetta it’s going to be a valid statement. The reason for that is because it will switch to the MQB platform and will adopt a larger body, an increase in size already noticeable on this heavily camouflaged prototype. The interior is going to be overhauled and we are expecting the new Jetta to inherit most of the tech from the facelifted Golf. After all, the Jetta is essentially a Golf sedan. 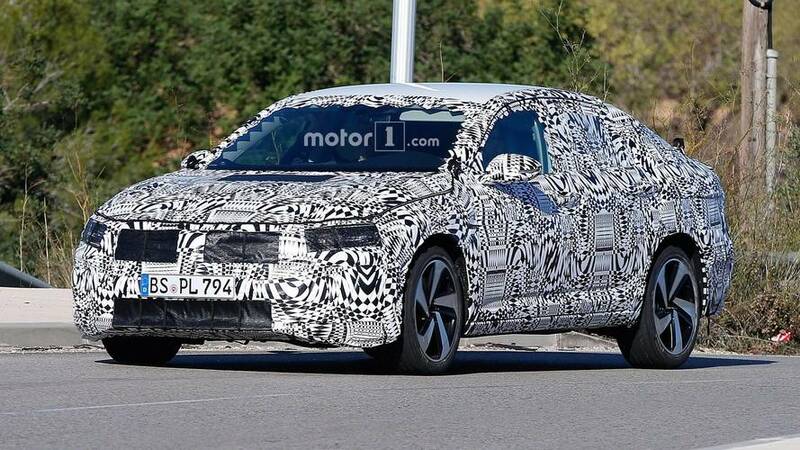 As to what will power this spicy GLI version, logic tells us it’s going to be the same 2.0 TSI engine you get in the current car where it pumps out 210 horsepower. 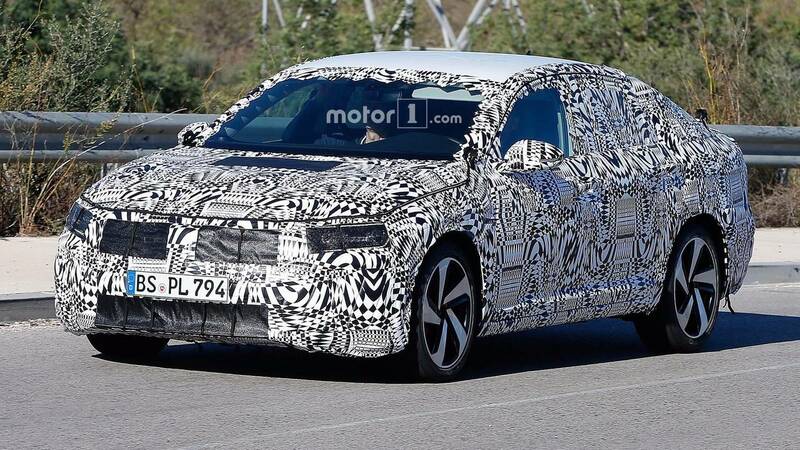 The turbocharged four-cylinder mill could be massaged by VW to deliver an extra 10 hp and thus match the U.S.-spec Golf GTI Performance. If you would rather stick with the regular Jetta pictured above, it will go on sale next spring following its NAIAS debut. We won’t be too surprised if an online debut will occur before Detroit, so we could be only a few weeks away from the online premiere.